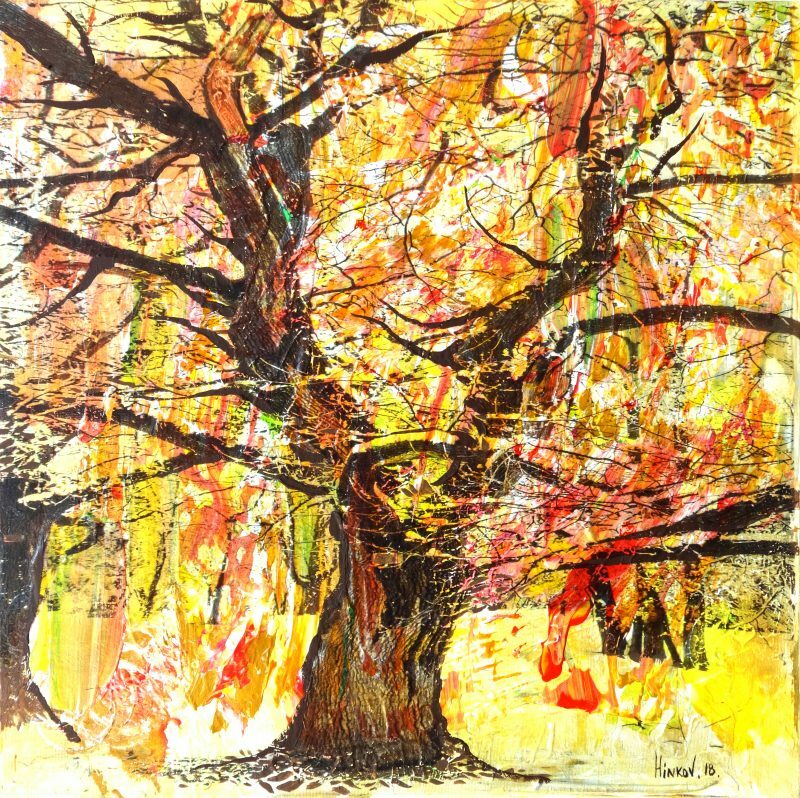 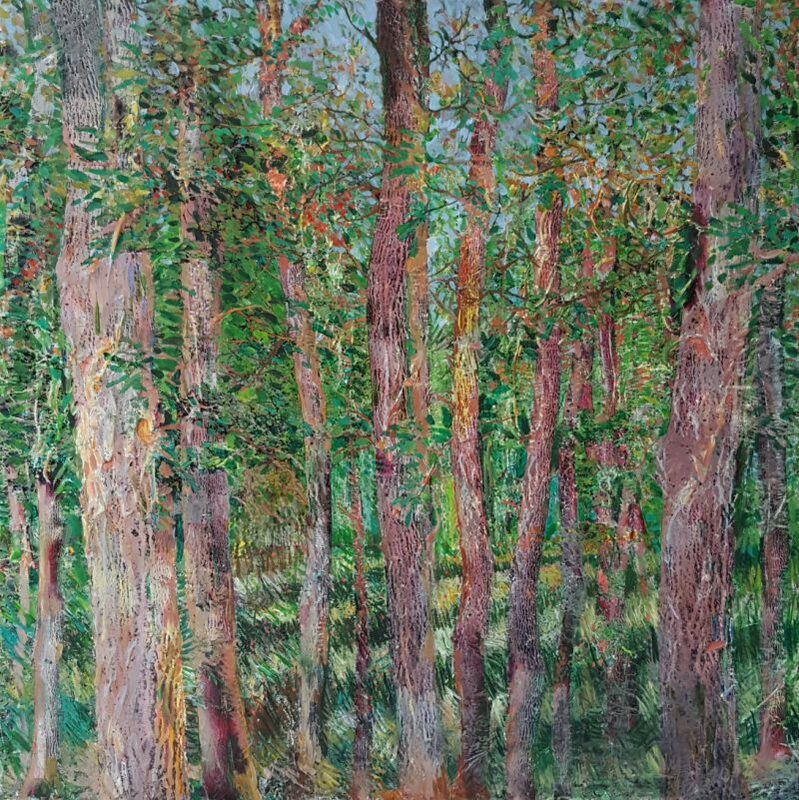 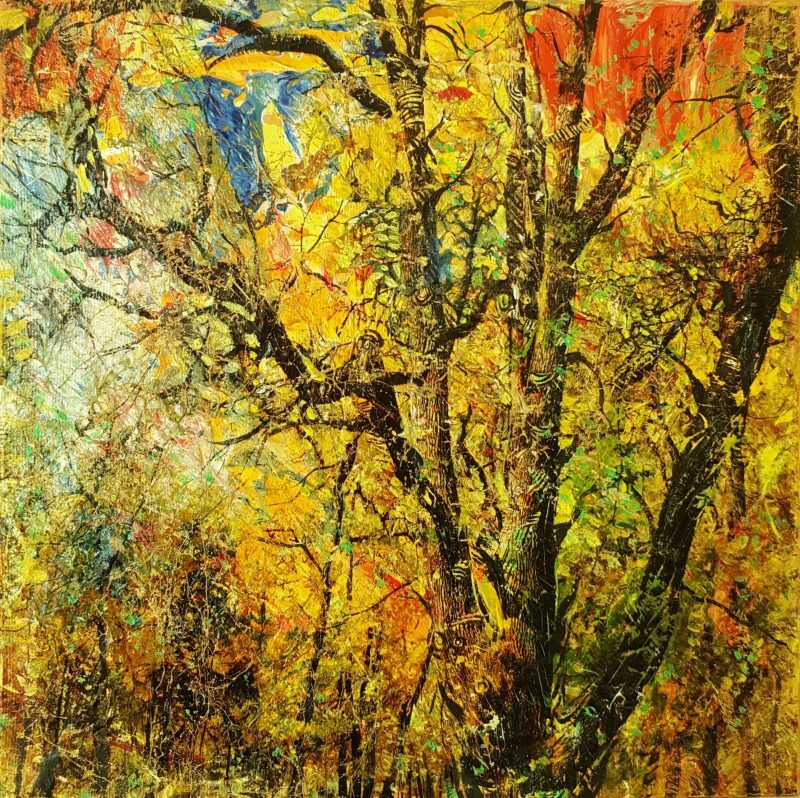 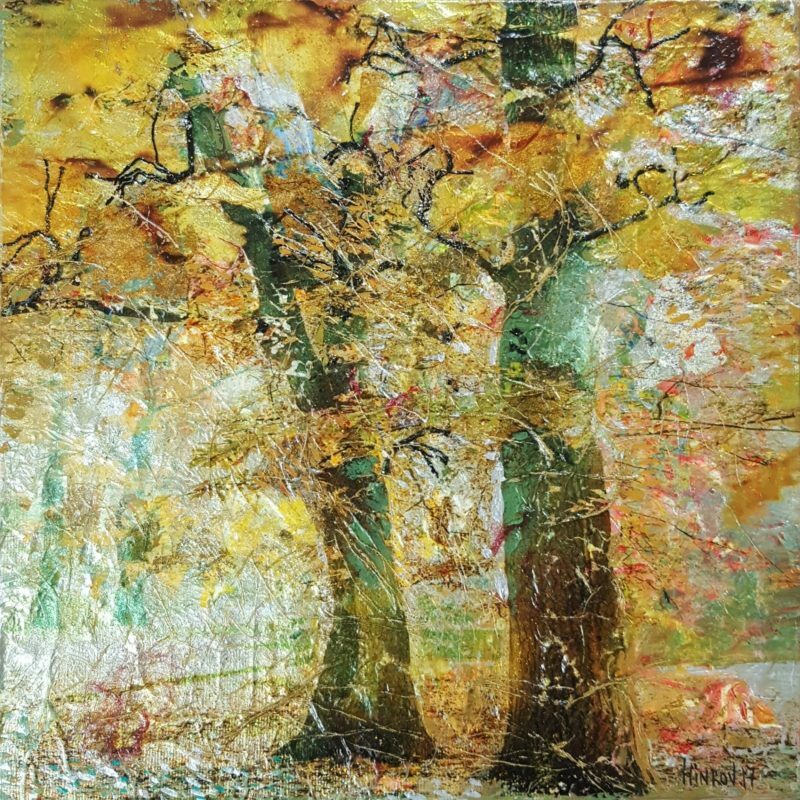 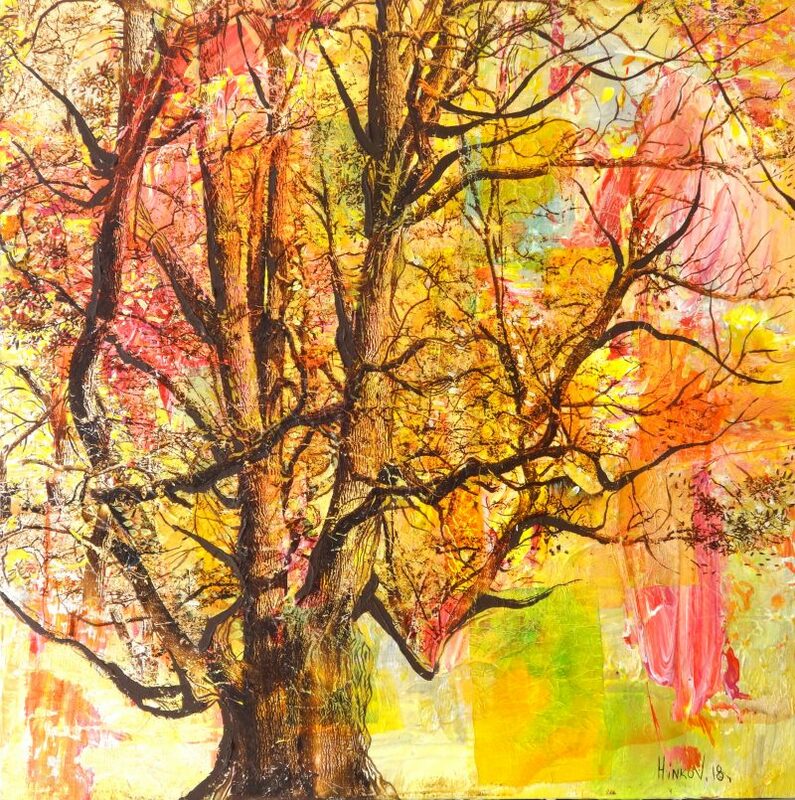 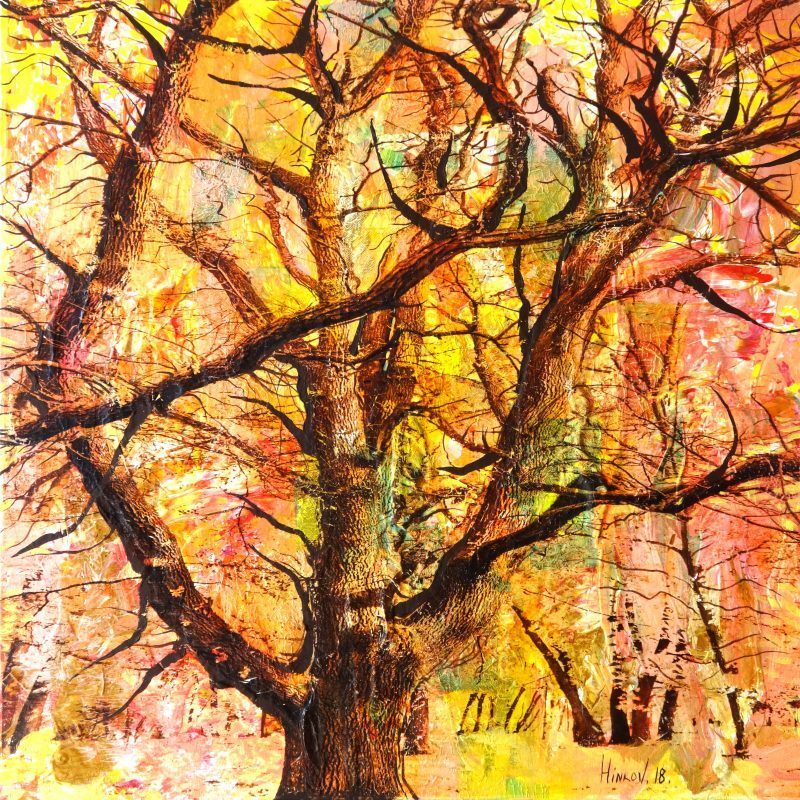 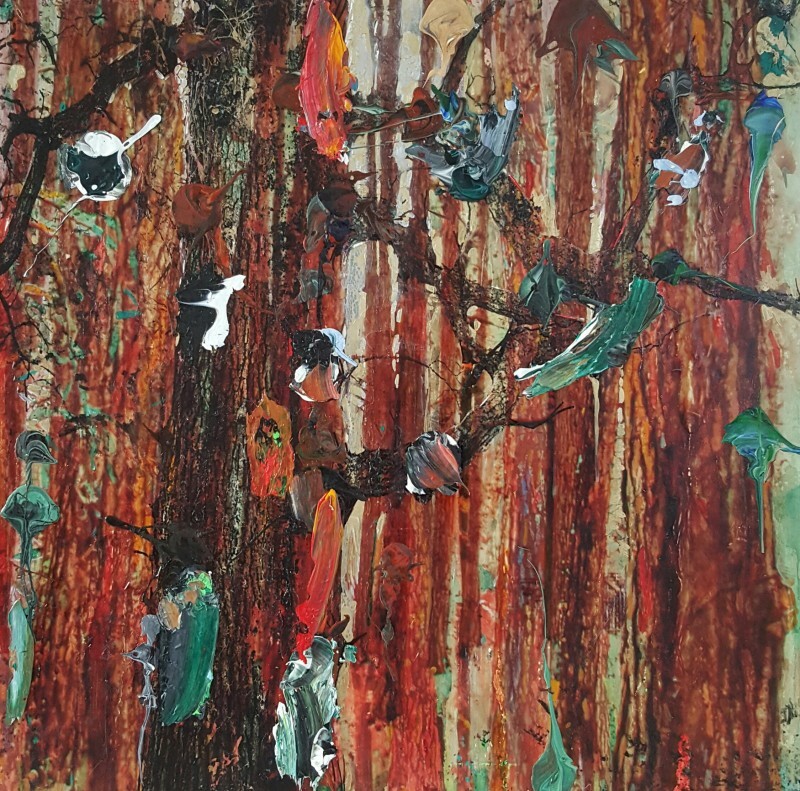 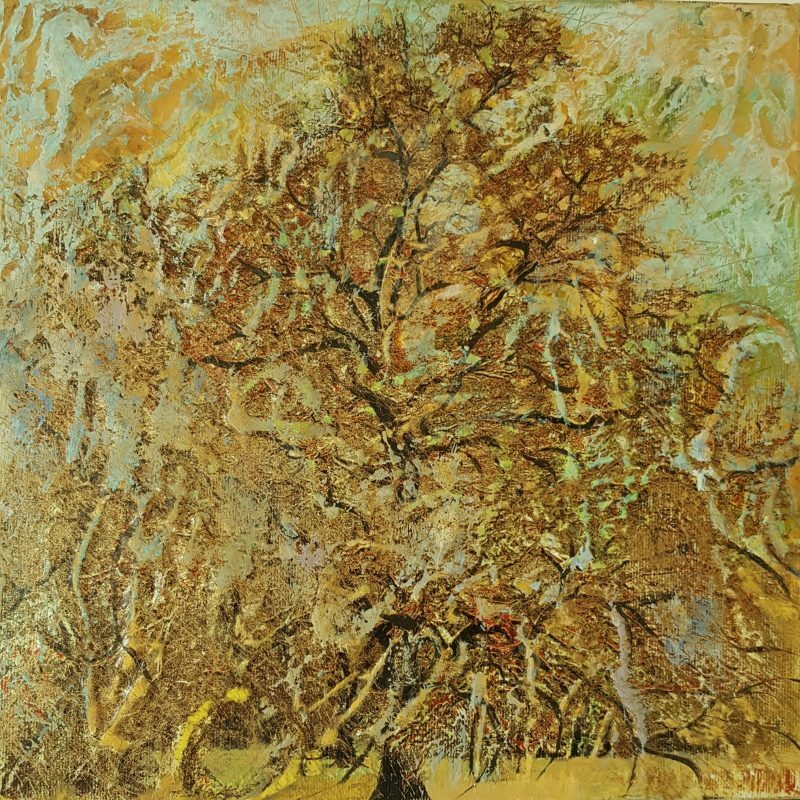 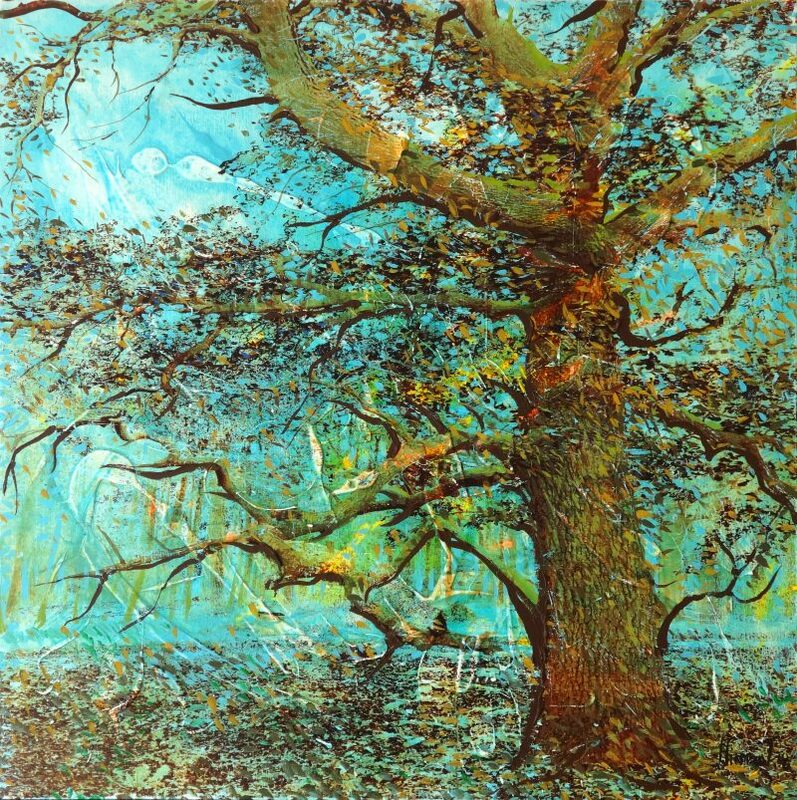 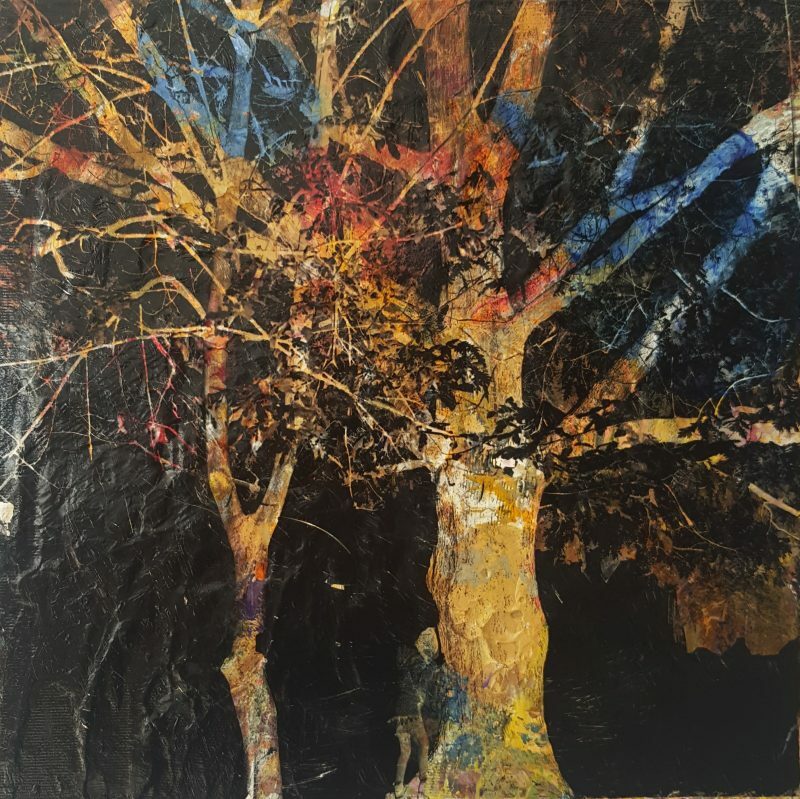 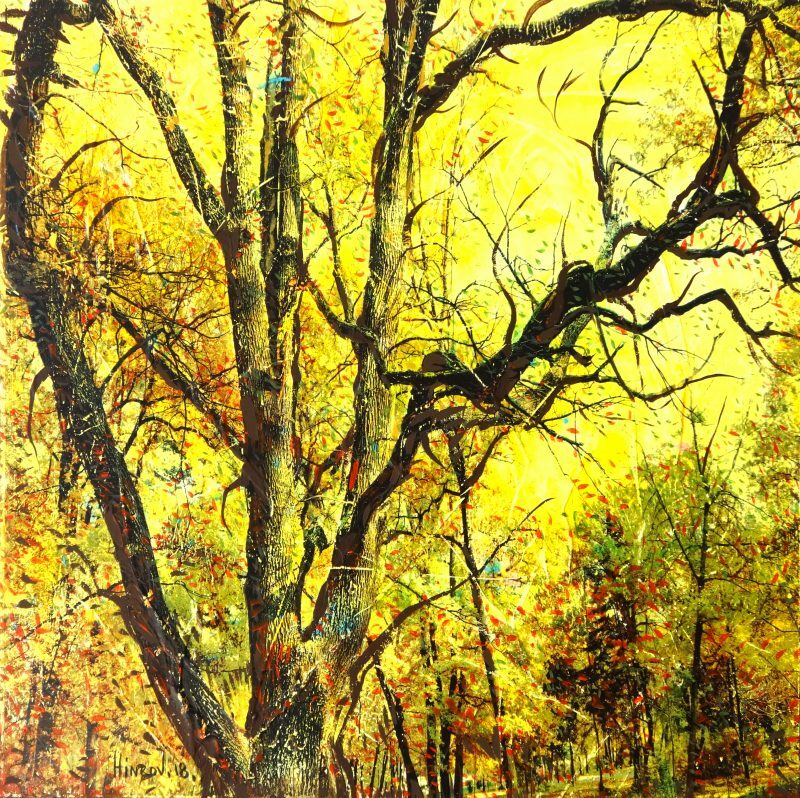 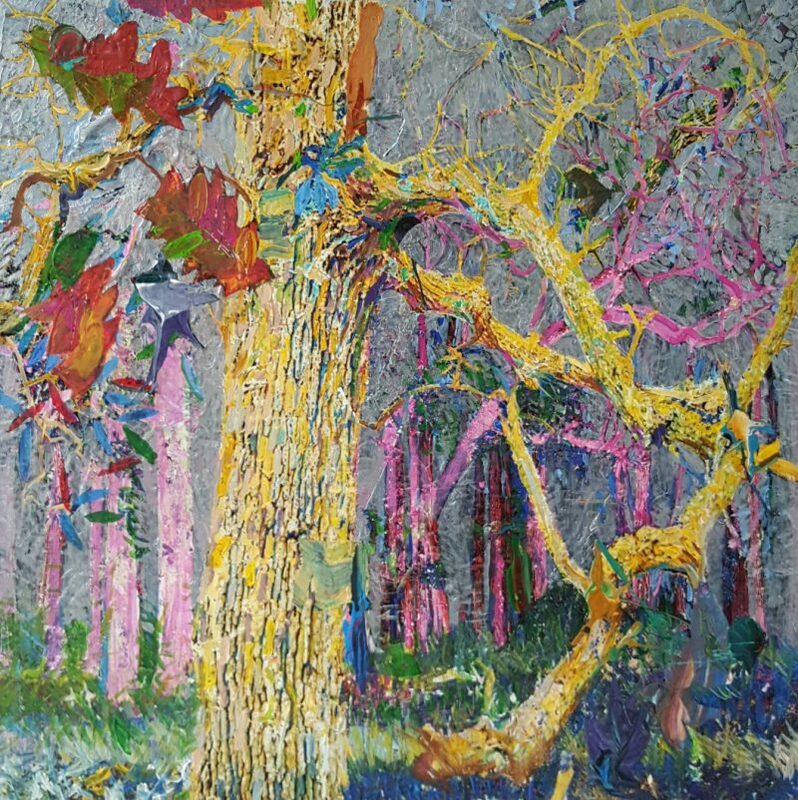 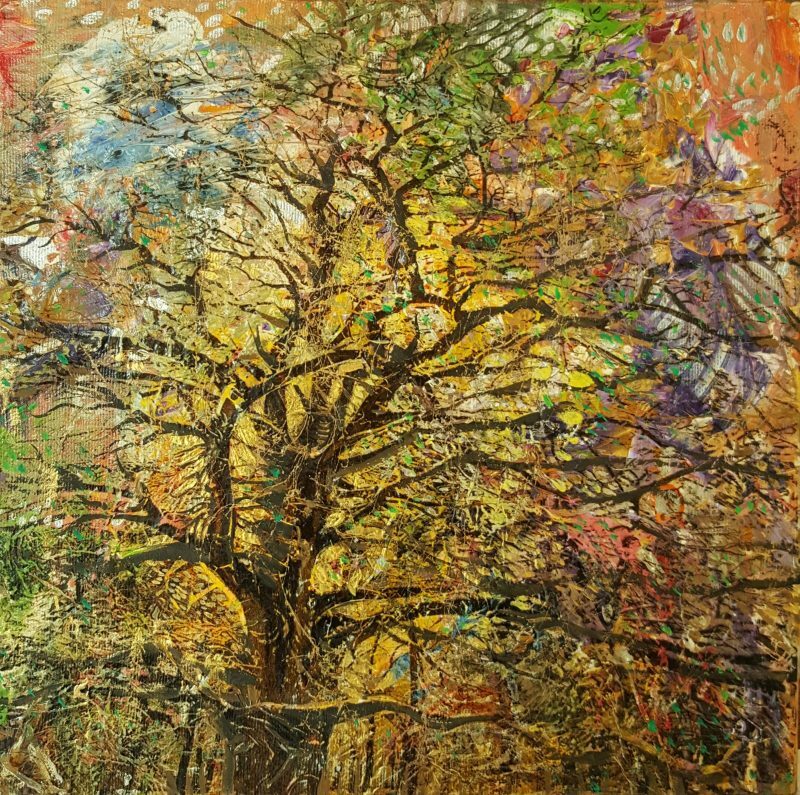 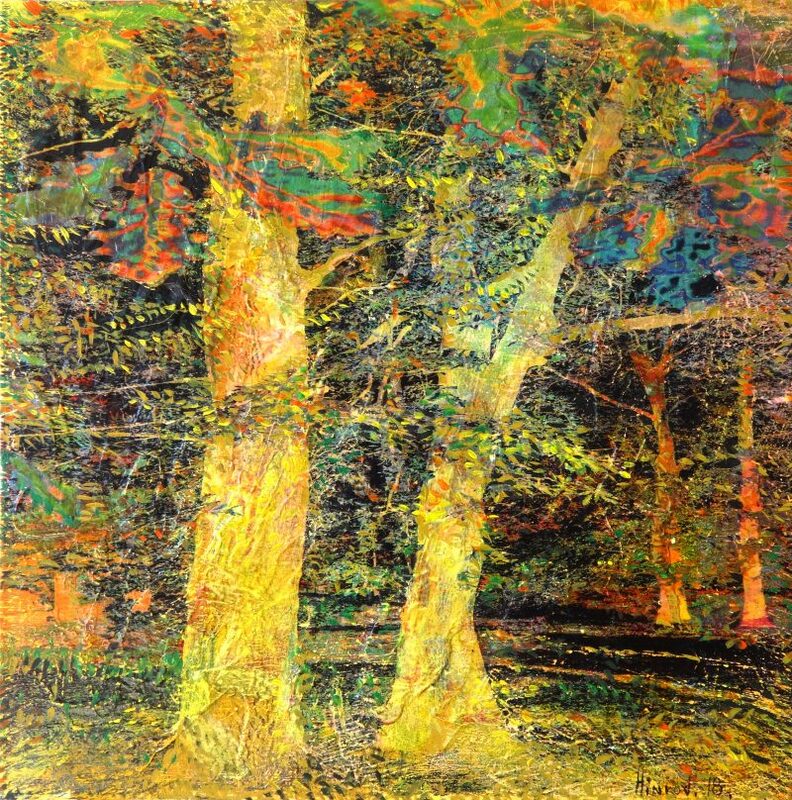 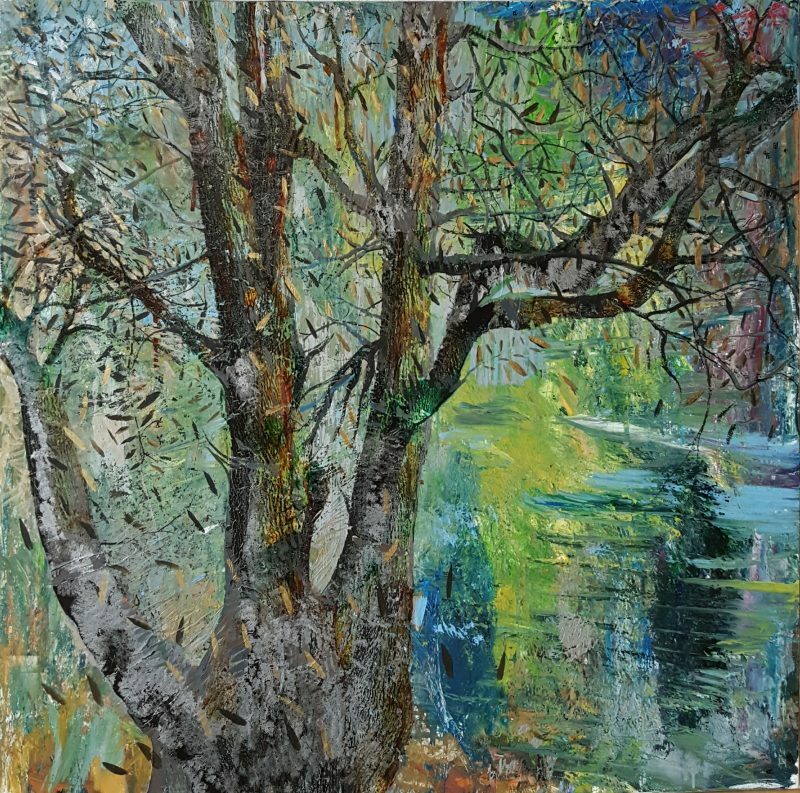 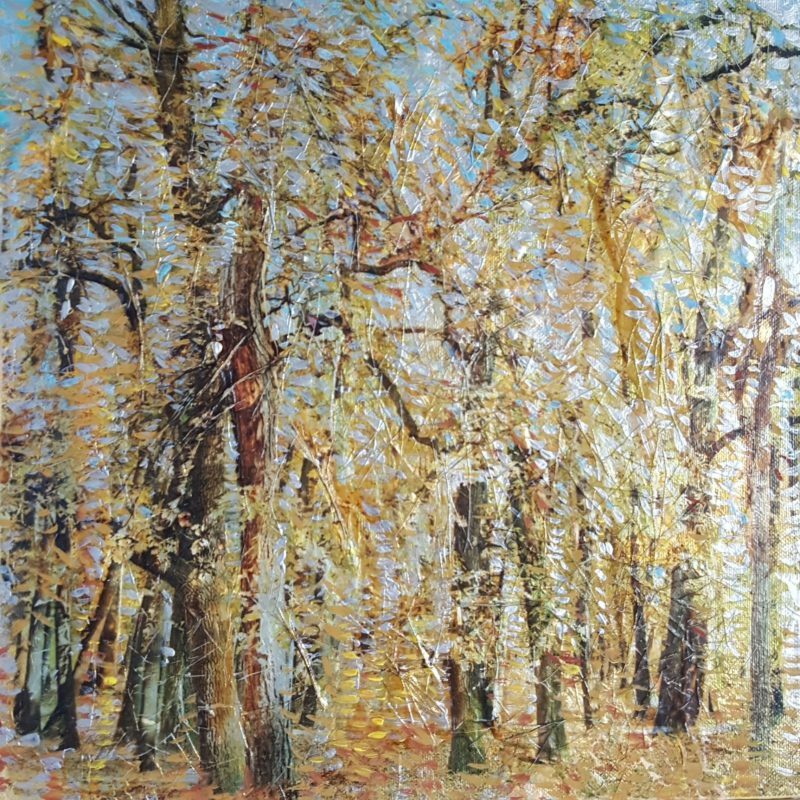 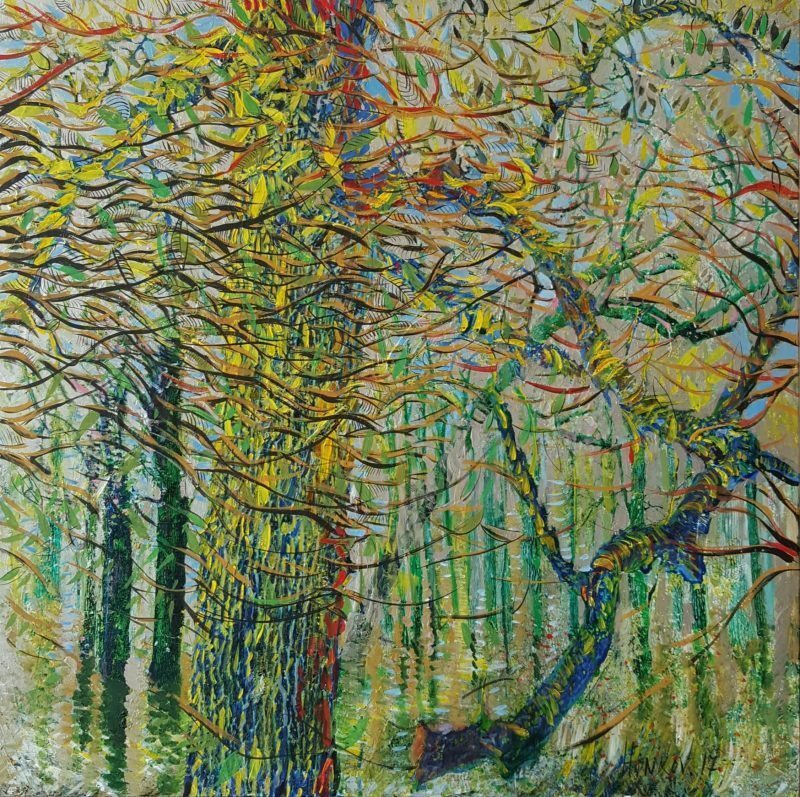 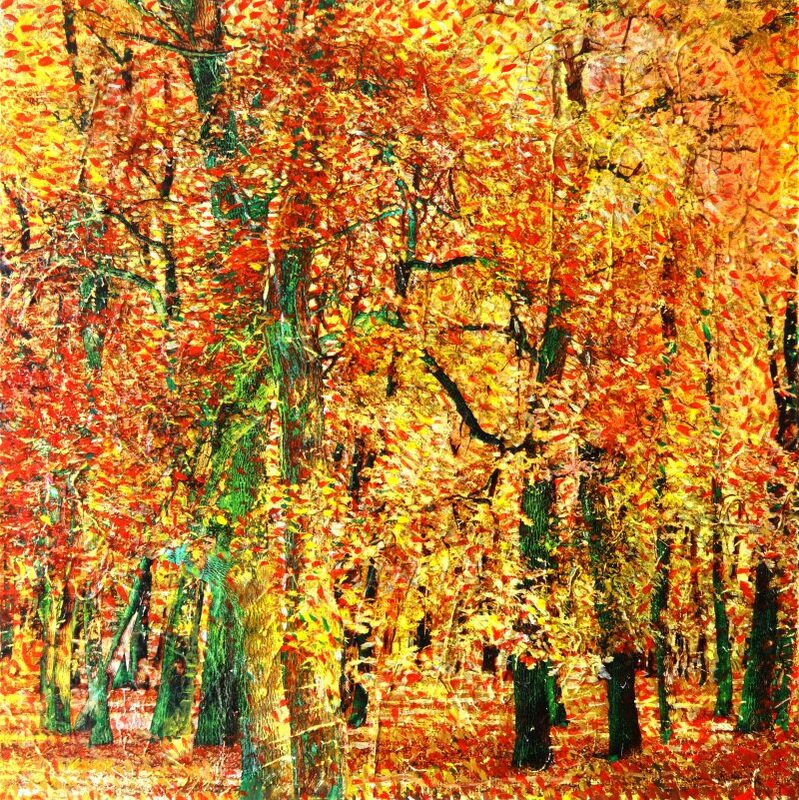 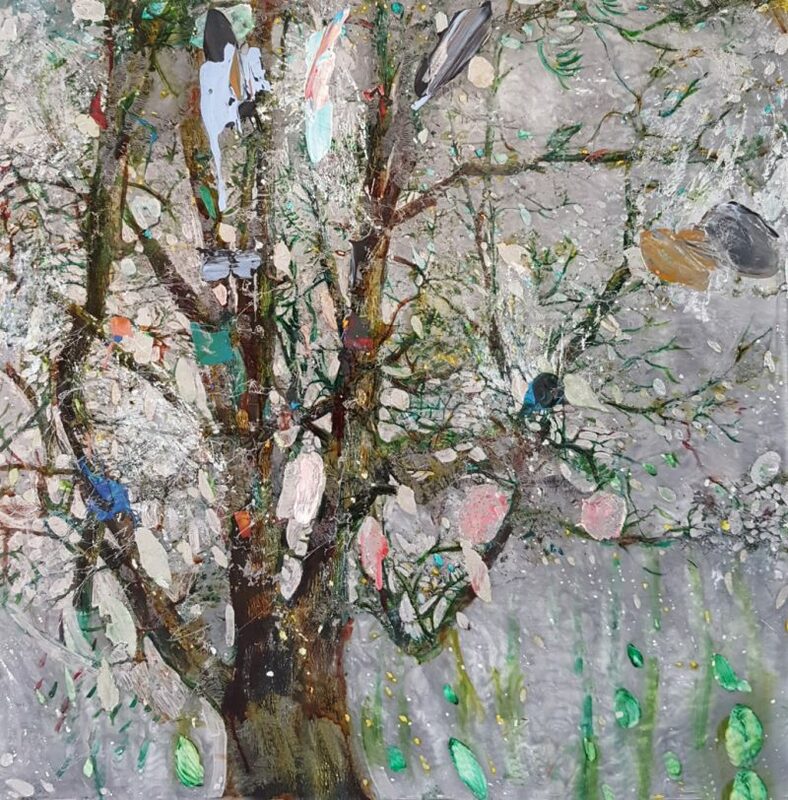 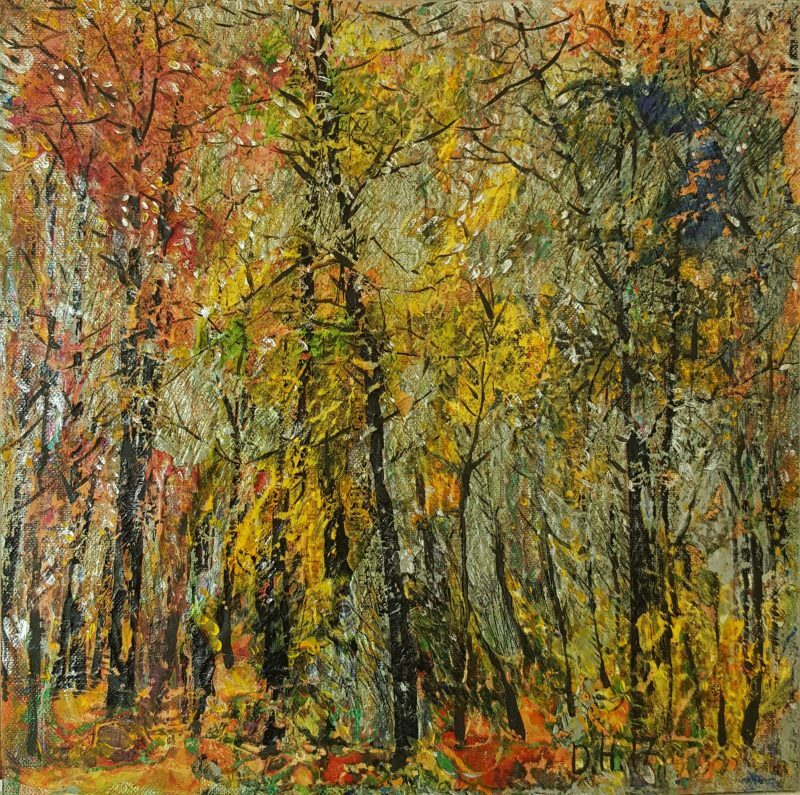 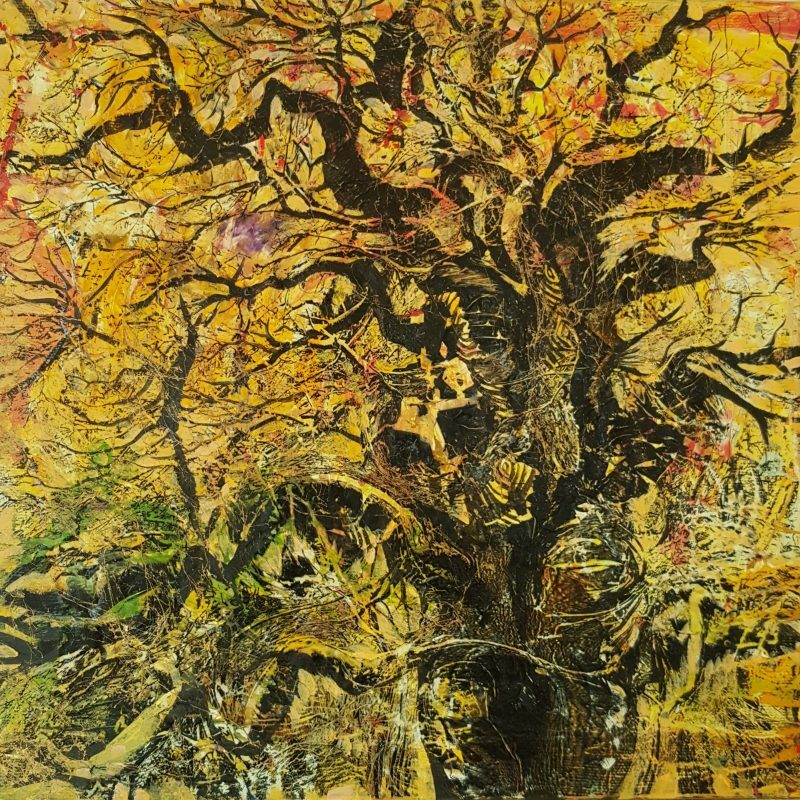 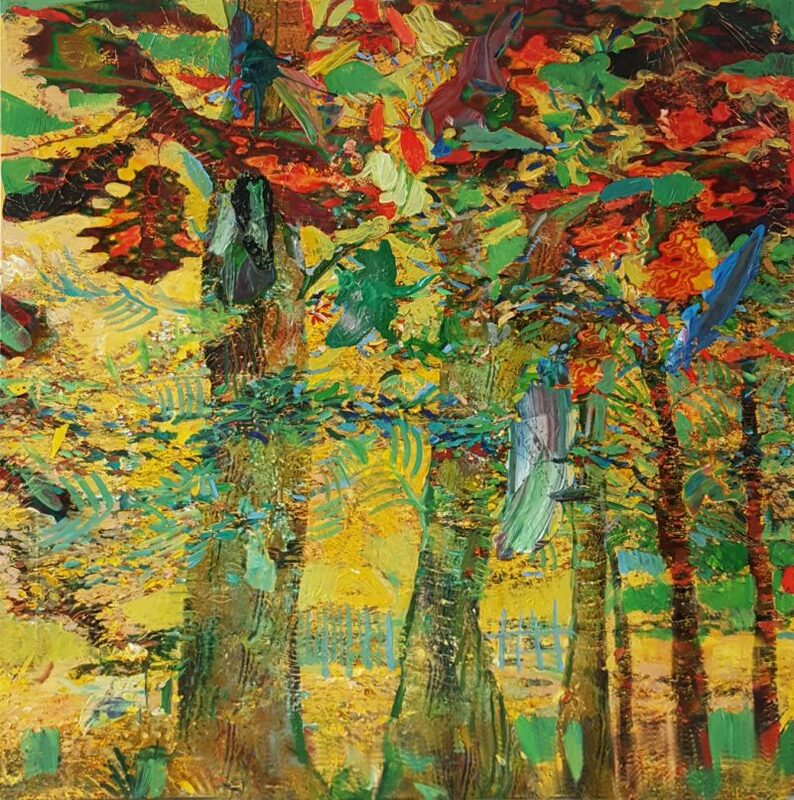 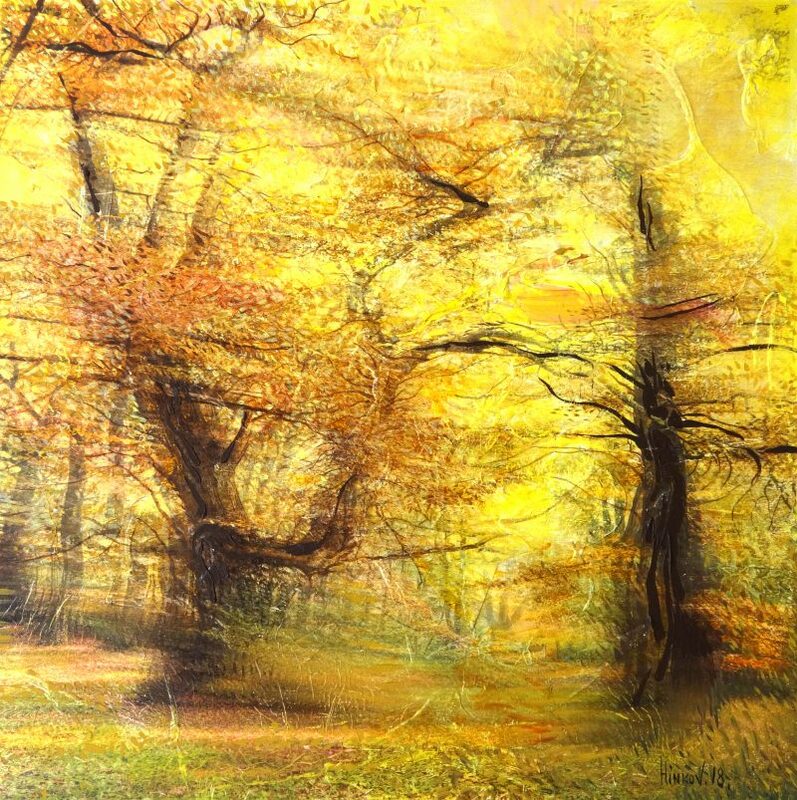 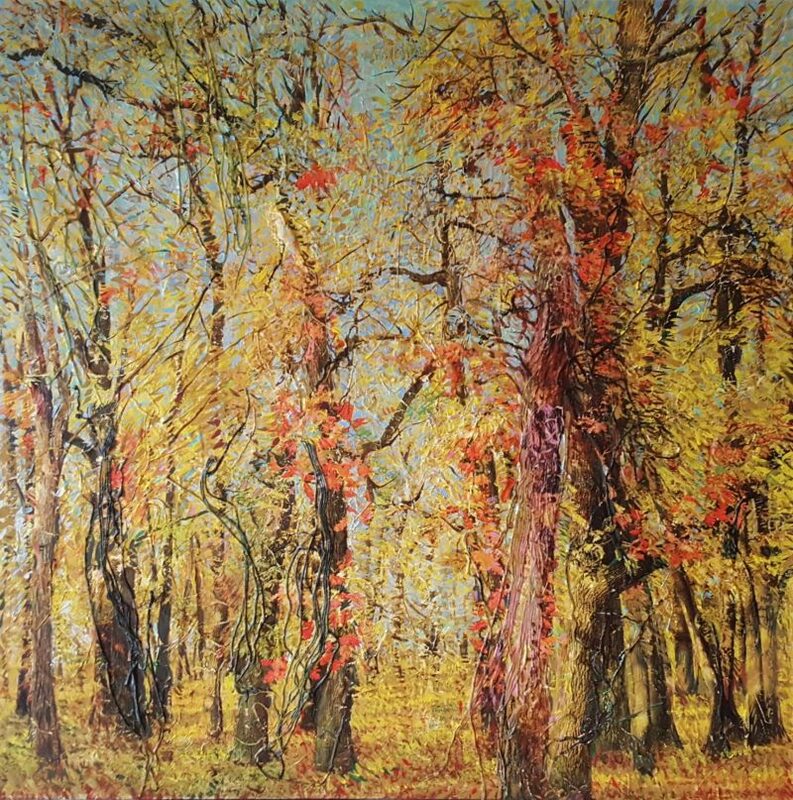 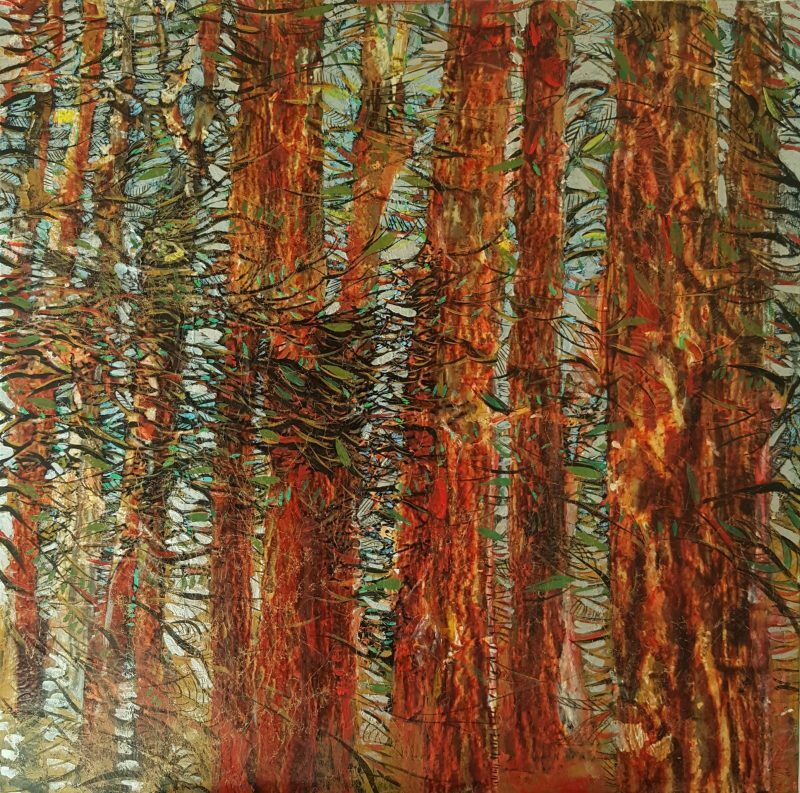 The series “Landscape as a Fairy Tale” represents the artist’s idealized conception of forest – the quiet power of nature, the charm and the uniqueness of the trees and the humble beauty of common things. 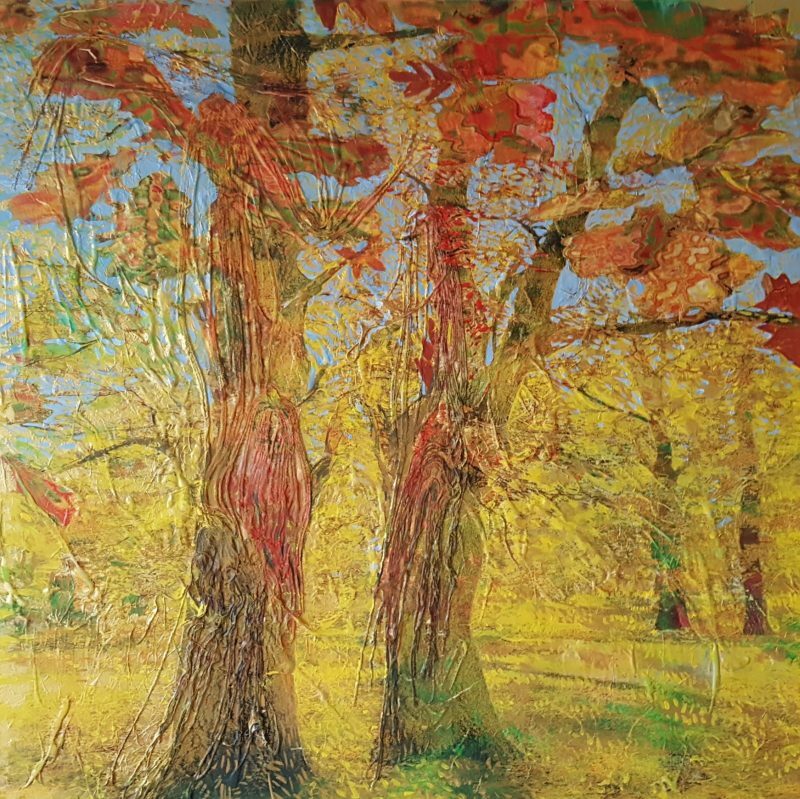 Surely drawn and very sensitive, the paintings recreates the full fresh greens of the grass, the massiveness of the trees, and yet the gentleness of the leaves and the general feeling of the picture as entirely nature fairy tale. 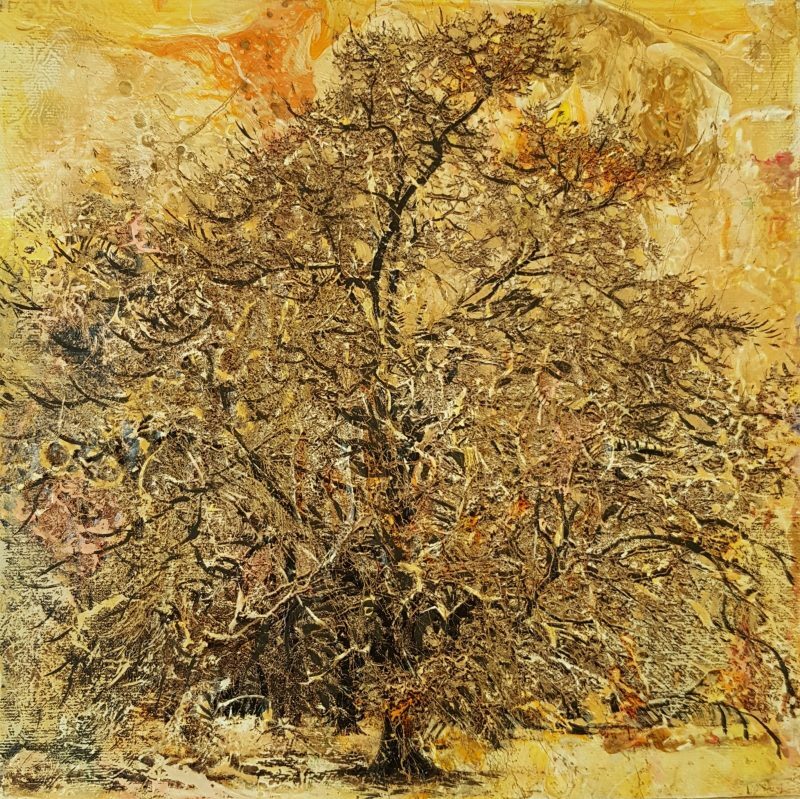 Each work is fragrant with a specific and unique temper and landscape’s particular character.